Written by Jessica Stillman & originally posted here on Inc.com. We’ve all heard that first impressions are both incredibly important and incredibly hard to turn around. So whether you’re anxious to impress a date or a new customer, you’ll probably be most stressed about the beginning of the experience. By the end you may even relax a bit and let your guard down. But what if I told you that science says people form their opinions of people and experiences in the exact opposite way? When it comes to how we remember something, it’s the ending that matters most — not the beginning. on his blog, The Undercover Economist. “When we recall things–a concert, a holiday, a bout of flu–we do not play out the recollection minute by minute like a movie in our minds. Instead, we tell ourselves a little story about what happened. And these stories have their own logic in which the order of events makes a difference,” he asserts. Using personal anecdotes, sports stories, and (unpleasant colonoscopy-related) research from Nobel prize-winning economist Daniel Kahnemann to illustrate his point, Harford explains a neuroscience phenomenon called “the “peak-end” rule. It states that “our memories of experiences are governed by–of course–the most memorable things about them.” Because of how our brains are wired, that means the most intense moment of the experience and its ending. So, for example, our entire memory of a one-hour concert will be marred if the violinist plays a screeching wrong note in the final minutes of the performance — much more so than if the same error happened ten minutes into the piece. Research also proves that people will choose a significantly longer unpleasant experience with a happy(ish) ending (having a hand plunged in ice water for 90 seconds but with the water warming up slightly at the end) over a shorter one that is uniformly miserable (60 seconds of straight ice water). The point here isn’t that first impressions don’t matter — your date won’t soon forget it if you stumble in late with a giant piece of spinach stuck in your front teeth — but that we often miss the incredible power of endings to shape memories. Keeping this truth in mind can have real world benefits, Hartford points out. “Twice recently I’ve dined at restaurants in unfamiliar towns that were highly rated on TripAdvisor. Both times, the food was good but unremarkable. Both times, the proprietor pressed gifts upon us as we left–a free glass of grappa, a nice corkscrew. It seems that when people thought back and wrote their reviews, they remembered this pleasant send-off,” he offers as an example. 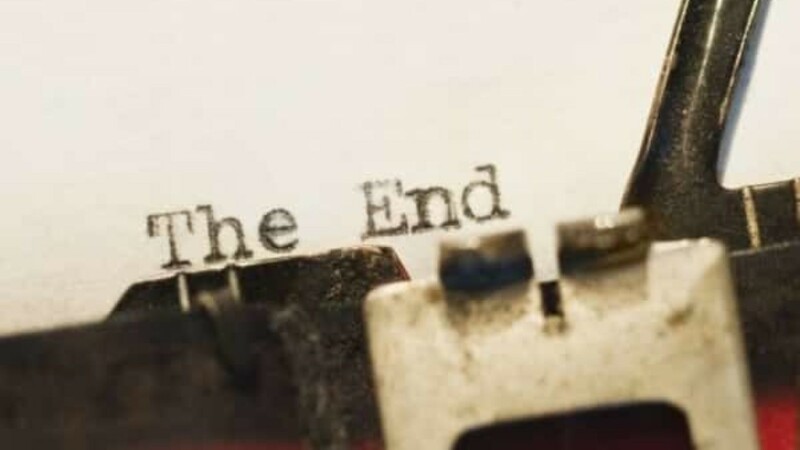 A similar attention to endings could work for you too. Whether you’re hoping to impress a new customer or a hiring manager at a job interview, pay special attention to your last impression. Leave the other person with particularly fond memories of your final interactions and it’s likely their memory of the whole experience will be pleasantly colored by that happy ending.